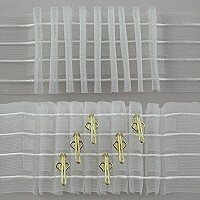 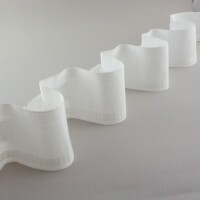 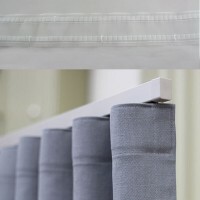 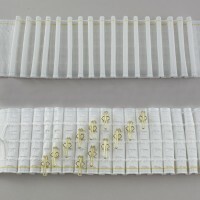 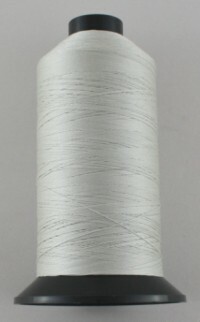 For Hand Sewing Threads and Sewing Threads. 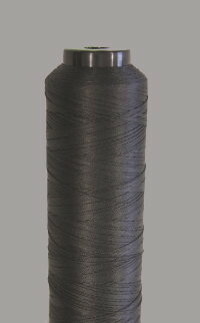 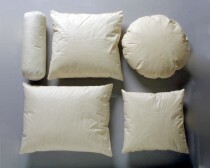 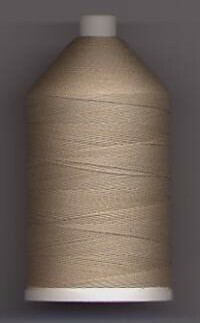 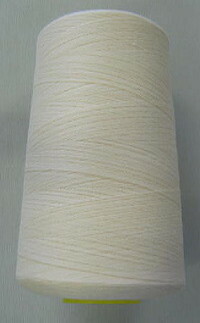 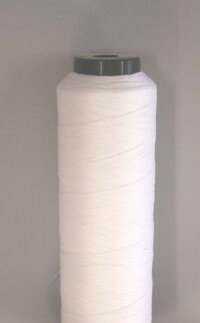 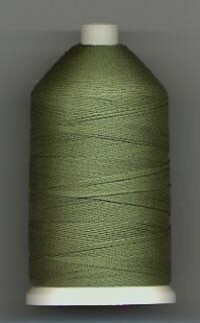 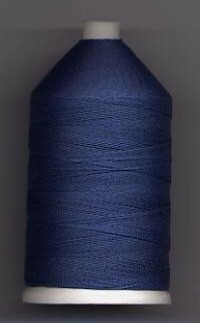 Polyfil no 75 cotton thread, 7,500m cone for industrial machines. 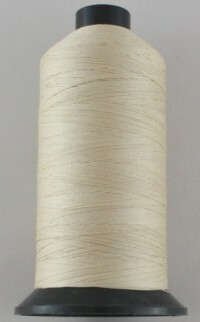 Natural colour. 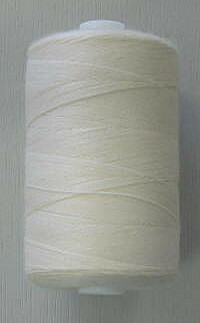 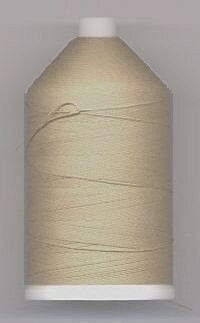 Polyfil no 75 cotton thread, 1,000m bobbin for domestic machines. 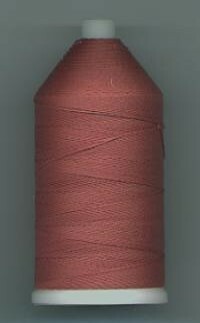 Natural colour. 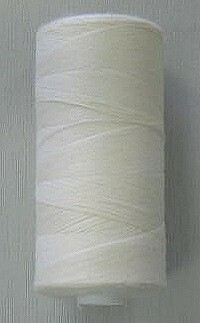 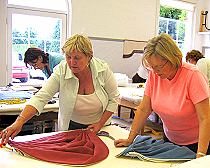 Polyfil no 120 cotton thread, 1,000m bobbin for domestic machines. 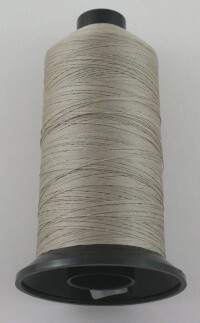 Natural colour.